Type: New construction of two multi-unit residential buildings that house 49 apartment units with one level of below grade parking. 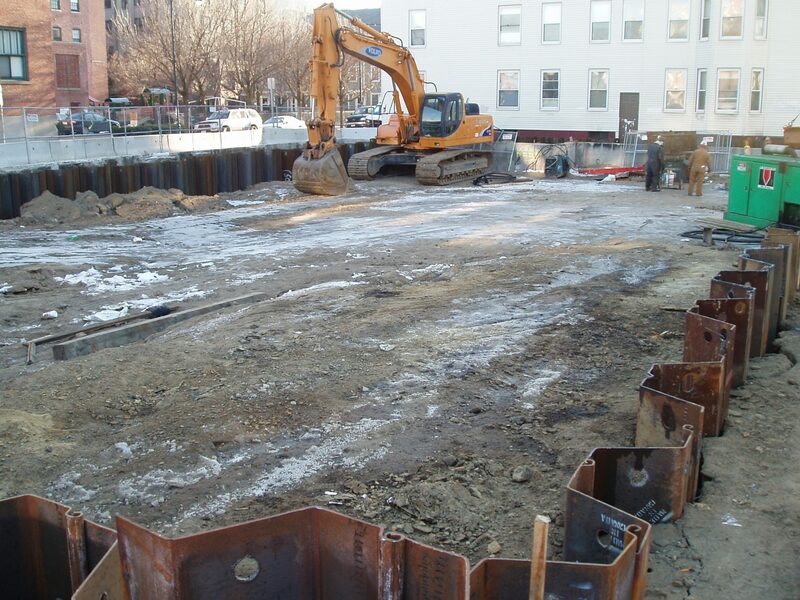 Challenges: Extensive site work including demolition, excavation and installation of steel sheeting on a zero lot-line, urban infill site. 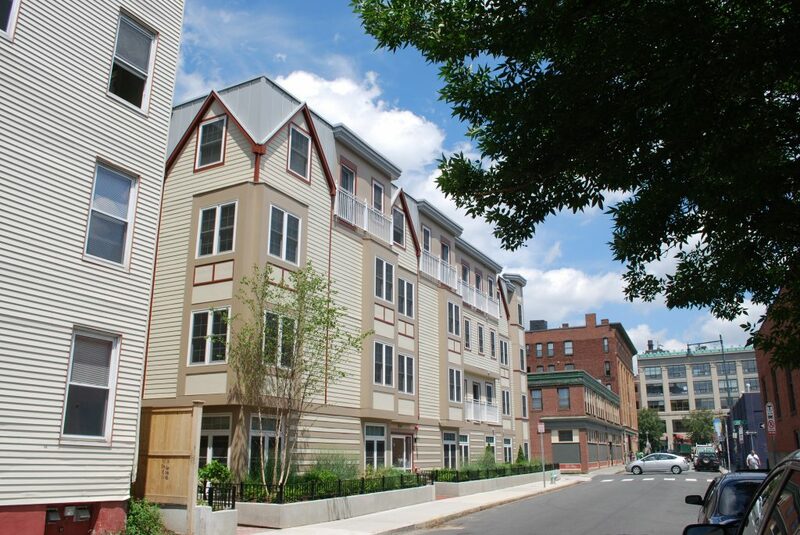 ownership and management of residential apartment buildings in Cambridge, Brookline, and Newton.